Metro Manila - The Professional Regulation Commission (PRC) has announced the names of successful examinees who took the recent Customs Brokers Licensure examination given in Manila, Cebu and Davao by the Board for Customs Brokers in the month of October 2013. 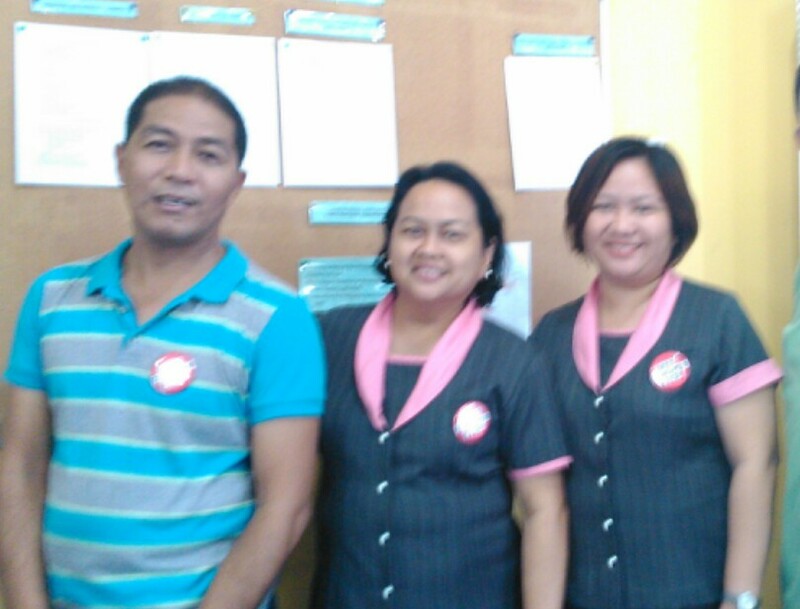 The successful examinees include graduates from the Mariners schools in Legazpi City, Camarines Sur and Naga City. 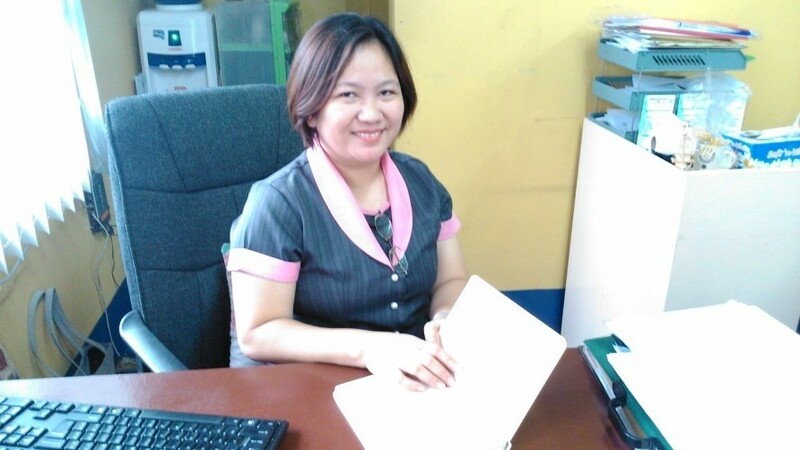 As per report from PRC, included in the Customs Brokers Board of Examiners are Atty. Ferdinand A. Nague as Chairman and Felipe A. Bartolome & Silverio F. Montalbo as members. The results were released two days after the last day of examination. 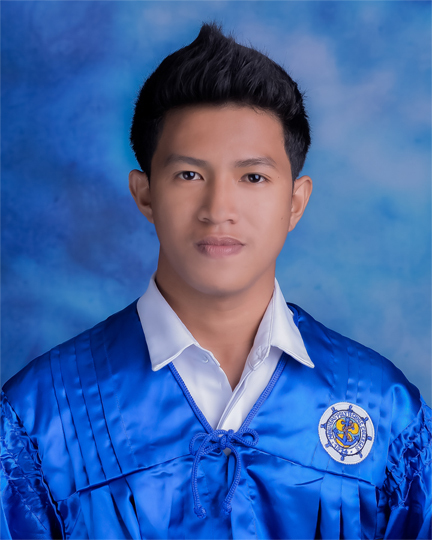 “This passing record made by the alumni of the Mariners schools is another feat achieved not only by the graduates but by the Administration and the proud parents of the passers who will now start to harvest the fruits of their labor. For and in behalf of the Board of Trustees, I congratulate all of them who made it”, declared Commodore Dante La. 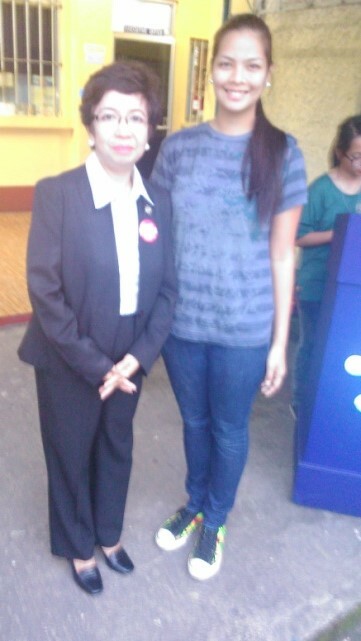 Jimenez, Chairperson of MPC Naga. 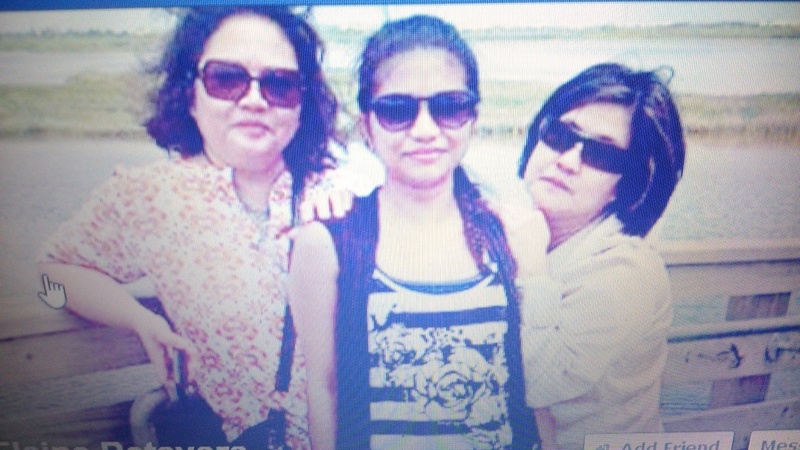 who had her practicum early in 2013 at the 5-star Sheraton Virginia Beach Oceanfront Hotel in the United States, with friends. Naga City – Hotel and Restaurant Management (HRM) students of Mariners’ Polytechnic Colleges (MPC) in Naga City who arrived after their practicum in several hotel institutions in the United States of America this year 2013 have claimed that the experience of working abroad had made them more prepared for the task that await them in their chosen profession. The sending of HRM students to render a three-month on-the-job training as part of their studies has been a cherished tradition at MPC-Naga which enable them to get a feel of how it is to apply the knowledge they have acquired in school in a developed country and relate their world-standard acquired knowledge in a practical way. Those who arrived recently have made common statements to the effect that the experience has given them a feeling of security in the work competence they have learned in school and strengthened by the actual stint in prestigious hotel and restaurant institutions in America. This practice of sending students to the USA not only allows them to earn while they learn but it also opens up opportunities to work in this country after graduation. Most of the HRM students excel in their practicum work thereby prompting the management of the different establishments to hire them after graduation. The school administration maintains the linkages with the companies where the students go for their training. 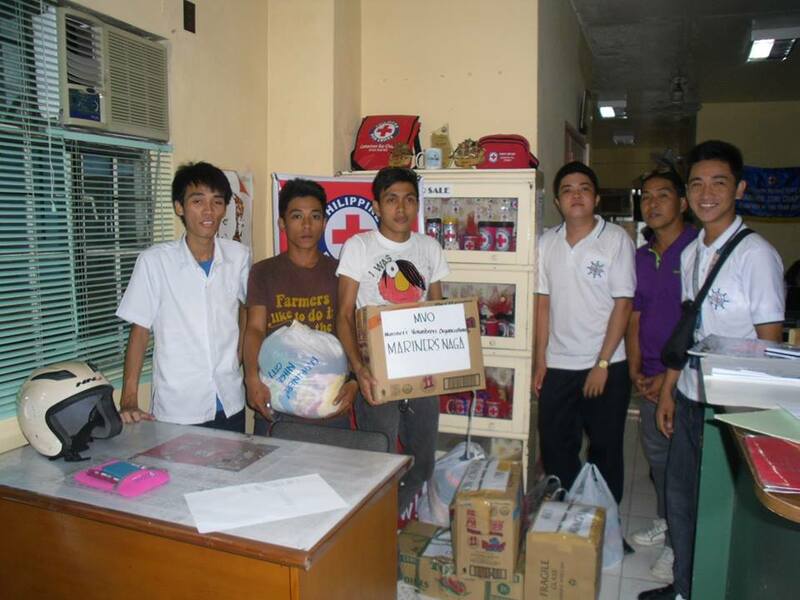 (3rd from Left) during the turn-over of relief goods to the Philippine Red Cross. 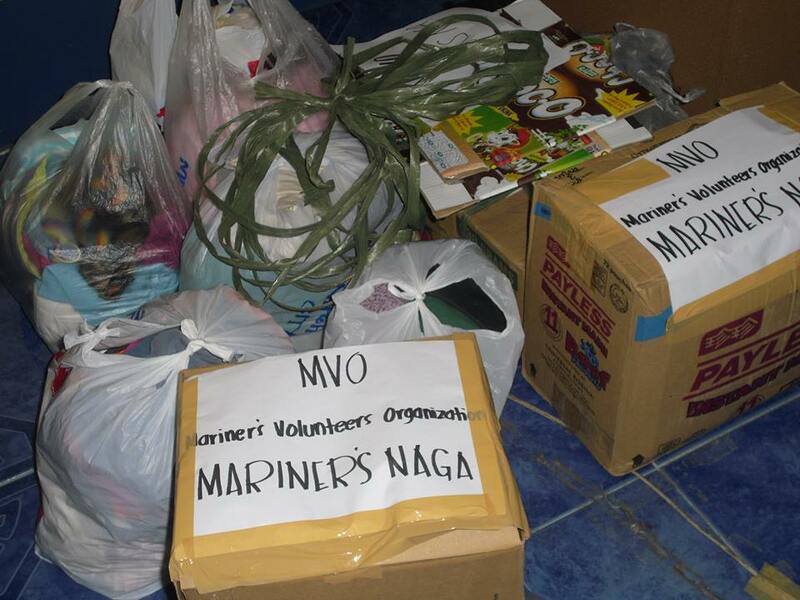 Naga City – The students of Mariners Polytechnic Colleges (MPC) thru the Mariners’ Volunteers Organization (MVO) this city has initiated a move to gather relief goods for the October 15, 2013 earthquake victims that ravaged the provinces of Bohol and Cebu. 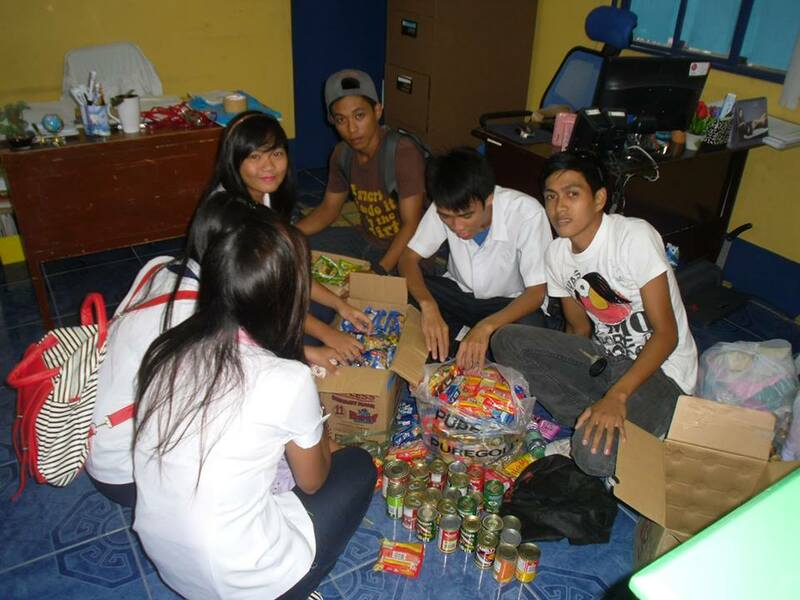 Mobilizing fellow students with the ‘bayanihan spirit’, MVO officers did not lose time to assemble canned goods, noodles, cash and other items which could help provide for the needs of the sufferers of this natural calamity that rocked the Visayas Region. 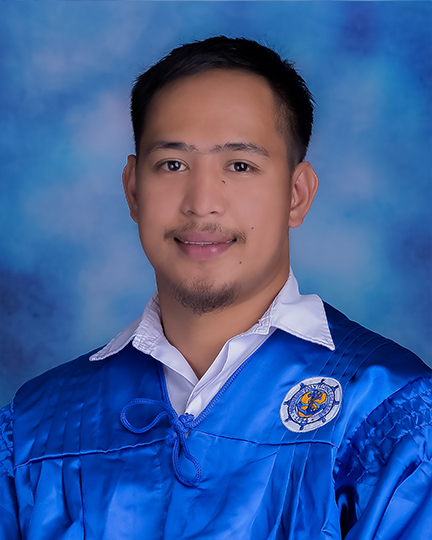 The MVO thru its President, Mark Joseph Ragay, a 2nd year Hotel and Restaurant Management (HRM) student stirred a classroom-to-classroom campaign, asked concerned citizens from outside the campus and involved their parents to give and channel the aid thru them. With this, they were able to gather substantial resources which can be useful to the affected families. 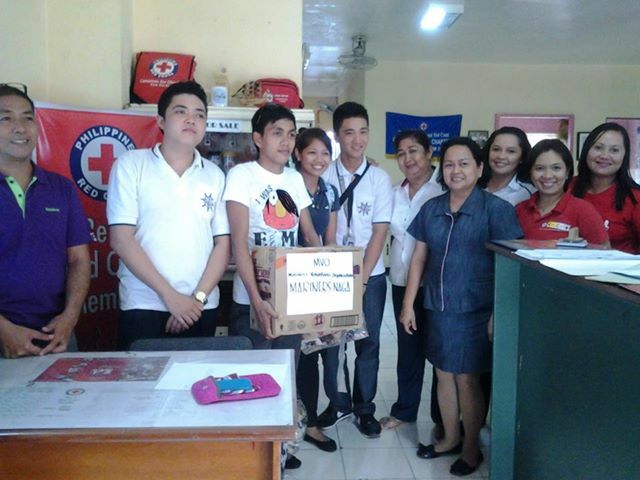 The student organization directed the goods gathered thru the Philippine Red Cross (PRC) Camarines Sur Chapter which in turn will send them to the affected areas. It can be recalled that on October 15, 2013 while our brother Muslims were celebrating ‘Eidul Adha’ or day of sacrifice and the rest of the Filipinos were enjoying a national holiday, a 7.2 magnitude killer earthquake shook Central Visayas on that fateful morning which resulted to hundreds of casualties and injured persons as aftermath. With the human suffering observed after the incident, the students moved at once. “We thank the Lord for sparing us from the effects of the seismic activity and that we are in the position to extend help rather than be at the receiving end as victims of a natural disaster”, said President Mark Joseph Ravago of the Mariners’ Student Organization. Meanwhile, it was learned that Mariners Polytechnic Colleges Foundation in Naga City has been sending relief items to natural calamity victims in the past. “It has been a tradition here with the students, the faculty and staff to extend a helping hand to victims of disasters, no matter how small the items or the amount may be. What is important here is the effort exerted especially by students as it highlights the importance of helping others, especially those in dire need”, declared Dr. Mariel Estrella, head of the school’s Office of Research and Extension Services (ORES). Naga City – The Office of Research and Extension Services (ORES) of Mariners Polytechnic Colleges (MPC) this city headed by Dr. Mariel Estrella initiated various projects in selected barangays within the municipalities of Milaor, Camaligan, Gainza and Calabanga, all in the province of Camarines Sur. This activity is in line with the institution’s Corporate Social Responsibility in which it reaches out to neighboring communities needing the services lined-up by the school. 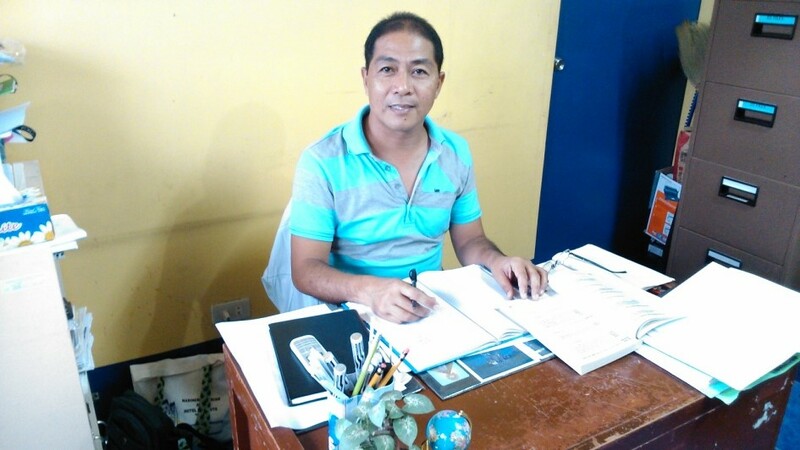 This was learned from Mr. Nilo Ponteros, Community Extension Officer and National Student Training Program (NSTP) Coordinator of MPC – Naga who disclosed that the school is reaching out to the barangays of neighboring towns especially those which have been evaluated should be given priority in the implementation of the various activities earmarked by the school. 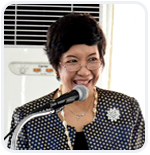 The projects are expected to register social impact and they include feeding, the creation of awareness on environmental concerns, livelihood opportunities and the training-seminars for barangay officials and the local populace with a theme relevant to assessing the needs of residents in the areas covered. Among the activities conducted in the target barangays in municipalities of Camarines Sur were the livelihood program seminar in Lipot, Milaor, the tree planting in Cagsao, Calabanga under the clean and green program, the feeding project at the Gawad Kalinga Villages, the Needs Assessment Seminars conducted in Lipot-Milaor, Loob-Gainza and in San Francisco-Camaligan which were attended by officials and residents of the barangays. Together with the Instructors from Mariners Naga were the students of the school taking up the NSTP, one of the pre-requisite subjects before they can graduate from school. “This outreach program, no matter how small it may be, creates a social impact which contributes to the uplifting of the lives of barangay folks while it awakens the spirit of students under the auspices of NSTP as they have a chance to see the real living condition of people in the rural areas. With this exposure, they can relate their studies and see what they can do after graduation to contribute to the upliftment of the rural folks thru the courses they take now in college”, said MPC Community Extension Office and NSTP Coordinator Nilo Ponteros. Naga City – The English Department of Mariners Polytechnic Colleges (MPC) this city has initiated the holding of the Inter-class Oral Interpretation Contest participated in by seven English classes with one contender from each class. The event was held on October 11, 2013 at the school’s Audio Visual Room. 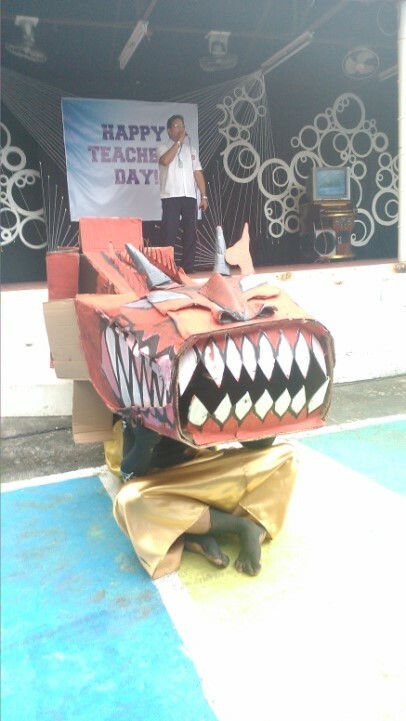 Ms. Marvic Jornales, English instructor and faculty member of MPC-Naga organized the activity. The participants were asked to present short literary pieces consisting of three to eight stanzas of poems which were read and interpreted orally by the contestants. “The activity exposes the students to speak in-front of an audience which helps them gain self-confidence in conveying a message using the English language”, said Professor Jornales. Of the eight English classes, seven of them participated. The contestants include Carla Mabana, May Mildred Naldoza, Kimberly Salazar, Michael Casera, Angelica Orante and Hazel Joy de Quiros. The participants were enthusiastic and so with the audience comprising mostly of students taking up English subjects. “I like this activity as this is part of the learning process and I realize that spoken English is important as it will become handy to us later when we start work after graduation”, commented Jonathan Boaloy, a mass communication student who was one in the audience. After the adjudicators heard the performance of the contestants, they handed the verdict as to who among them made it to the top honors. 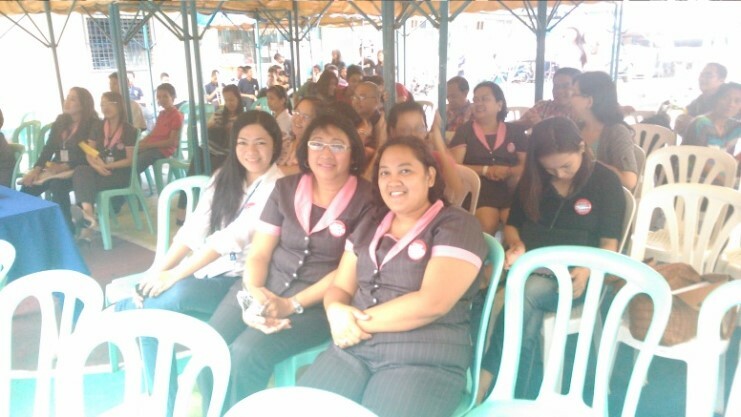 The board of judges was composed of faculty members Mr. Erwin Recto, Ms. Leonor Colico and Ms. Francis Gladys Belmin. First place was awarded to Hazel Joy de Quiros, 2nd Place to May Mildred Naldoza while 3rd place went to Angelica Orante. “Activities like this make the students apply in a practical manner what they learned inside the classroom. It is not only the correct pronunciation or intonation or how the literary pieces were interpreted but most important is the experience of facing an audience while conveying a message in English which should be understood by the listeners”, declared Ms. Belmin, one of the of judges in the literary oral interpretation competition recently held. “After the launching of this activity, a sequel to the event will be held in the second semester of academic year 2013-2014”, Professor Jornales added. 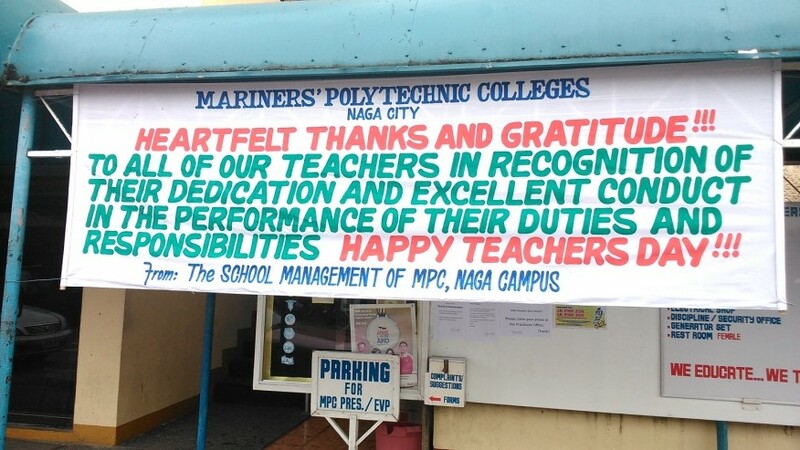 Naga City – The Supreme Student Government (SSG) of Mariners Polytechnic Colleges (MPC) in Naga City gave honor to its mentors on the occasion of Teachers’ Day celebration. 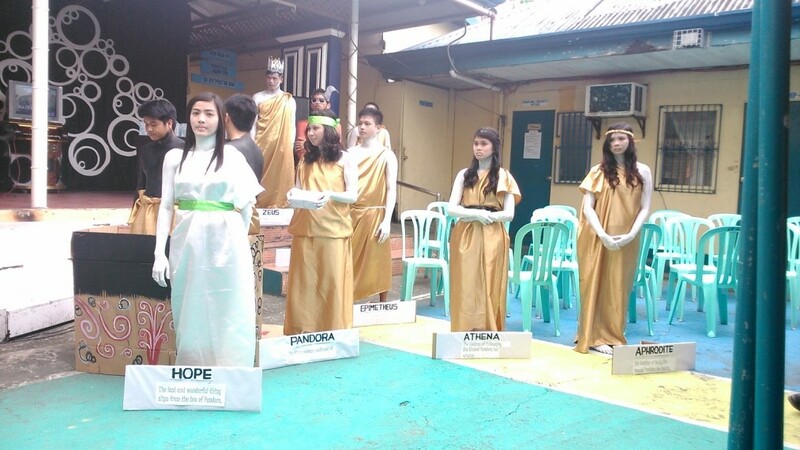 In a program held at the school campus on October 4, 2014, the students staged a convocation with cultural numbers expressed thru dancing, singing and a mini-play, all with the purpose of entertaining and to express gratitude to the members of the faculty and administration. They also prepared a power-point presentation which featured one-by-one the instructors’ pictures together with their message to the students. One of the highlights of the celebration was the cutting of the ceremonial cake offered by the students to thank their instructors. The ‘cutting’ was done by MPC President Dr. Marilissa J. Ampuan and assisted by Executive Vice President Dr. Gabriel L. Jimenez. The occasion was made more colorful with the vocal singing rendition by the school’s Executive Vice President and a member of the teaching staff - Mr. Eliezer Alipante who sang music of bygone years. All instructors were given a button-pin with the inscription, ‘The Best Teacher Ever’. A short ritual in which a citation was read by the President of SSG honoring a teacher before each button is pinned was done by the students. “We have to honor our mentors on World Teachers’ Day because as students, without them we can hardly pursue our dreams thru the careers we have chosen. This simple gesture of gratitude from us we hope would inspire them more”, said Esperanza Francisco, President of the Supreme Student Government of MPC-Naga. On the other hand, Dr. Marilissa Ampuan exhorted the students and the faculty to do their share in carrying-out the responsibility at hand.